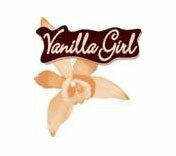 Importer of premium vanilla from Madagascar, Papua New Guinea, and other Indian Ocean Islands. 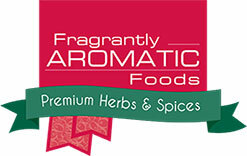 All our herbs and spices are 100% pure and natural. All products are Additive free. Get your spices now! 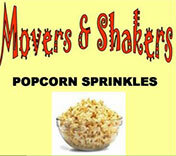 Delicious sprinkled over popcorn, potato wedges and toasted sarmies, add a sprinkle to sauces or shake onto meat! Looking for 100% natural health products? Then why not have a look at our Body basics range of health products.